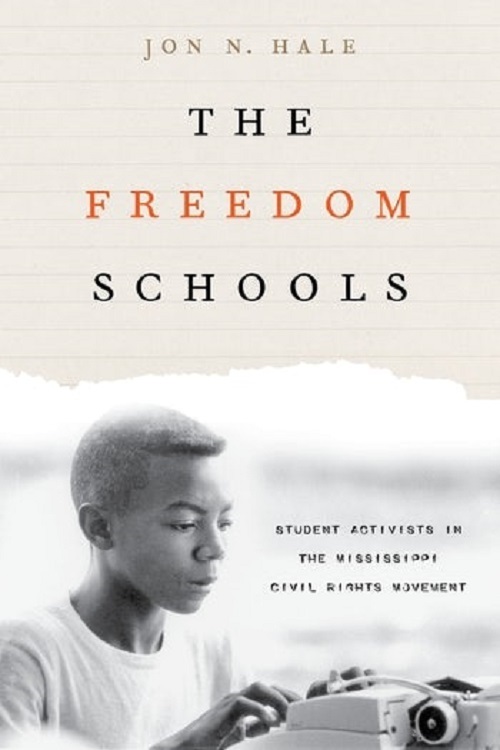 Based on dozens of first-time interviews with former Freedom School students and teachers and on rich archival materials, this remarkable social history of the Mississippi Freedom Schools is told from the perspective of those frequently left out of civil rights narratives that focus on national leadership or college protestors. Hale reveals the role that school-age students played in the civil rights movement and the crucial contribution made by grassroots activists on the local level. He also examines the challenges confronted by Freedom School activists and teachers, such as intimidation by racist Mississippians and race relations between blacks and whites within the schools. In tracing the stories of Freedom School students into adulthood, this book reveals the ways in which these individuals turned training into decades of activism. Former students and teachers speak eloquently about the principles that informed their practice and the influence that the Freedom School curriculum has had on education. They also offer key strategies for further integrating the American school system and politically engaging today’s youth.